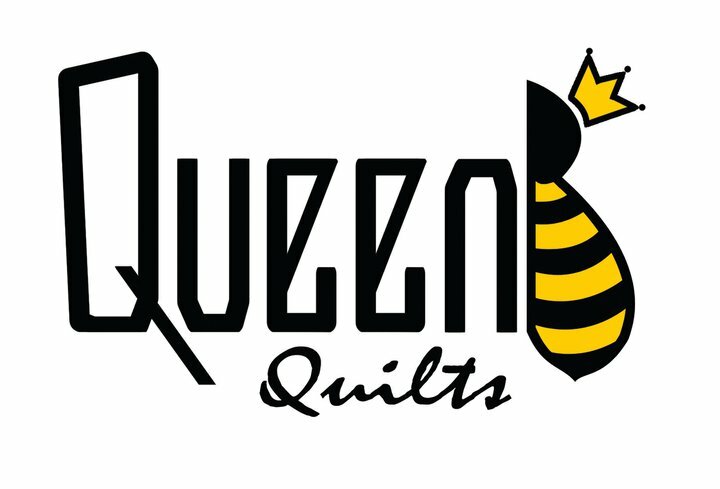 Queen B Quilts officially set up shop in 2007. The business began when Britta Folden realized she had too many t-shirts from her many high school activities including sports, music, traveling and more. She had an idea one day while in college to create her own quilt using her box of old t-shirts she had been lugging around for a few years. Shortly after, friends began requesting she do the same to their lovable but old t-shirt collection. Soon, she was in business. She officially started in 2007 in her Seattle apartment, eventually moved to Portland to gain some useful knowledge from the legendary crafters who reside there, but finally settled back in her hometown of Aberdeen, Washington. Her success in business and design pushed her toward opening a new business focused on helping other small businesses build better brands and websites. In an effort to stay on top of all the work, she handed Queen B Quilts over to her mom, the O.G. of sewing, who now controls the company and creates cozy quilts for customers from all over the world. We love the Pacific Northwest, but we take orders from all over the country. We are able to source many of our materials locally and value reuse and repurposing of common materials. In fact, we save our t-shirt scraps and they are available to anyone who is looking to creating some craft projects of their own (not sure what you can make of t-shirt scraps? Follow our blog). All orders should be made through our SHOP page or you can just send us an email to find out more. In studio appointments can be made as available.